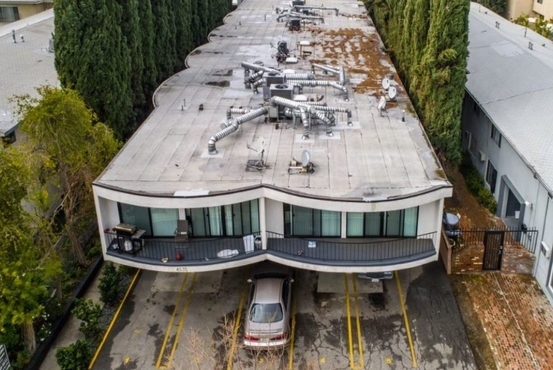 LAAA s pleased to present 4535 Murietta Avenue located in Sherman Oaks, California. Built in 1965, the offering consists of 3- One bedroom / One bathroom, 8- Two bedroom / Two bathroom and 1- Two bedroom / One bathroom units. 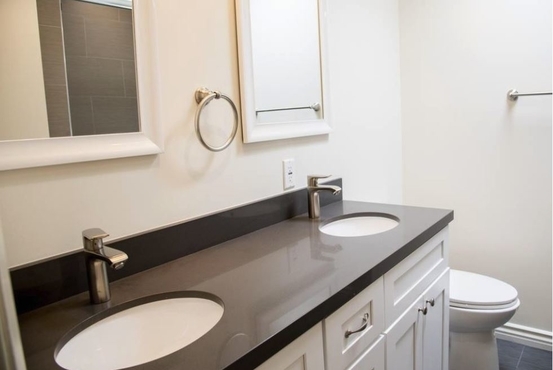 The Property has undergone significant renovations and upgrades within the past year and a half including 5 completely turned over units, completion of seismic retrofit work, repaint of the entire property, upgraded all exterior lighting, complete re-landscaping, upgraded roof, etc. With a Walk Score of 81, the Property is well situated proximate to major freeways, less than a mile from The Westfield Fashion Square, all business corridors and dining & entertainment. 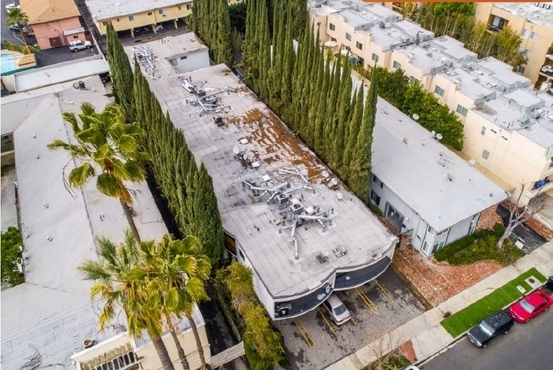 A turn key property with no retrofit work necessary and significant upside, this investment presents an investor with immediate upside potential without the headache of a huge looming expense.